Queen of the Jungle Georgia Toffolo ‘meets’ the Queen! Queen of the Jungle Georgia Toffolo “met” the Queen as she took her place on the Royal Balcony at Madame Tussauds London. The reality television star officially opened the new experience at the waxwork attraction, taking her place alongside the Duke and Duchess of Cambridge. The Buckingham Palace balcony has been the setting of many famous moments in British history. Now visitors at Madame Tussauds London can step up onto the balcony to a magnificent fanfare and wave to their subjects.  Georgia – who won reality show I’m A Celebrity… Get Me Out Of Here! last year – said: “I may have been Queen of the Jungle for a few months now but I haven’t yet been invited to Buckingham Palace. 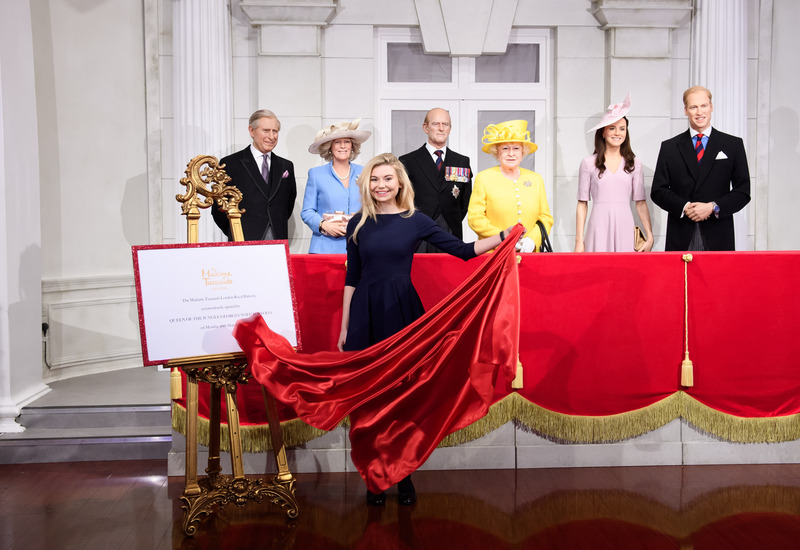 Madame Tussauds London general manager Edward Fuller said: “The excitement surrounding the royals in London this year is palpable and there is little more quintessentially British than the Buckingham Palace balcony. Last week Madame Tussauds announced that a Meghan Markle figure will join Prince Harry in time for the royal wedding.